MDL operates over 340k sq ft of modern warehousing at its distribution centre based near Swansea. Over recent years we have invested extensively in two new hi-bay storage units, a sophisticated conveyor system for forward picking and the latest logistical software for inventory and order management. Over recent years Macmillan has invested heavily in MDL's physical infrastructure. More than £10million has been spent in the course of providing a sophisticated order-forwarding conveyor system for the 65,000 current titles in stock at any one time, 35,000 full pallet equivalents in a hi-bay environment and a new goods-in/goods-out marshalling area. The unit also benefits from a state of the art VNA (very narrow aisle) racking system serviced by the latest “man-up” turret trucks and also boasts 6 electronically controlled dock-levellers and 2 level entry access doors to service all types of inbound deliveries. The forward picking area incorporates weight check technology. This enables MDL to monitor the net and gross weight of each carton, allowing us to double check all orders which fall outside the expected weight of the carton. Radio Data Terminals allow real time stock movements and scanning of parcels to give accurate despatch information. A perpetual inventory system facilitates efficient stock control and ensures the warehouse is open all year round. Any added value work e.g. shrink-wrapping or stickering can be undertaken to a high service level. The warehouse has the ability to process customer orders to required delivery dates be they daily and weekly stock orders or scheduled deliveries of sensitive or new publications. 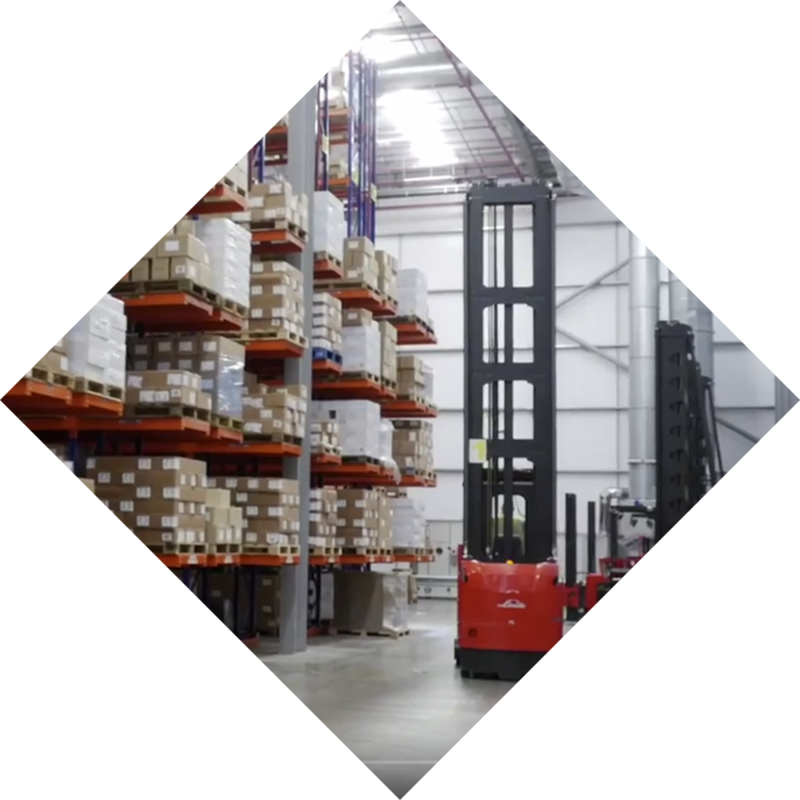 A sophisticated warehouse management system enables enhanced service levels as a result of further improved stock control and flexibility in prioritisation of order processing. Stock accuracy is routinely in excess of 99.6%. MDL provide a first-class distribution service with the ability to supply books seamlessly to customers all over the world. Their customer service teams are dedicated, professional and a joy to work with and they have systems in place that give a publisher all the information they need to manage their business. Being distributed by MDL has been a key factor in facilitating sales growth both in the UK and Export markets for many of the publishers I work with.